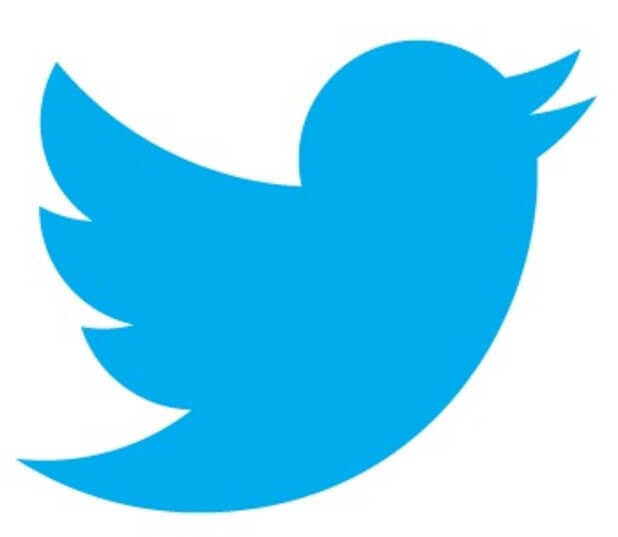 Where is the voice of conscience to condemn what is happening to Julian Assange, whose only “crime” is publishing documents exposing the criminal activities and corruption of governments and other Establishment elites? Decades ago, the U.S. and “civilized world” had nothing but high praise for the courageous Mindszenty. He became a candidate for sainthood. And Assange? 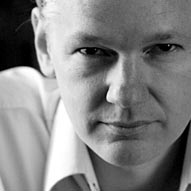 He has been confined in the Ecuadorian embassy in London for six years —from June 19, 2012—the victim of a scurrilous slander campaign and British threats to arrest him, should he ever step outside. The U.S. government has been putting extraordinary pressure on Ecuador to end his asylum and top U.S. officials have made it clear that, as soon as they get their hands on him, they will manufacture a reason to put him on trial and put him in prison. All for spreading unwelcome truth around. In an op-ed published several years ago by The Los Angeles Times, two members of Veteran Intelligence Professionals for Sanity, Coleen Rowley and Bogdan Dzakovic, pointed out that — If WikiLeaks had been up and running before 9/11 — frustrated FBI investigators might have chosen to leak information that their superiors bottled up, perhaps averting the terrorism attacks. 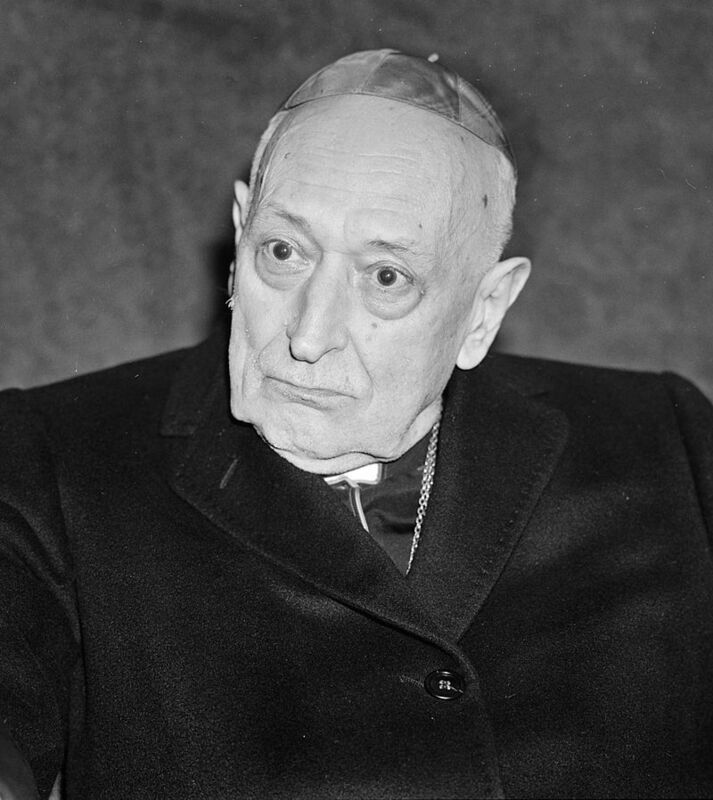 Eventually a compromise was found in 1971 when Pope Paul VI lifted the excommunications and Mindszenty was able to leave the U.S. embassy. Can such a diplomatic solution be found to free Assange? It is looking more and more unlikely with each passing year. 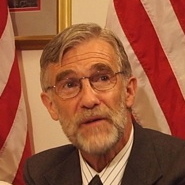 Ray McGovern works with Tell the Word, a publishing arm of the ecumenical Church of the Saviour. He is co-founder of Veteran Intelligence Professionals for Sanity and also of Sam Adams Associates for Integrity. He was a US Army Infantry/Intelligence officer and then a CIA analyst for 30 years.